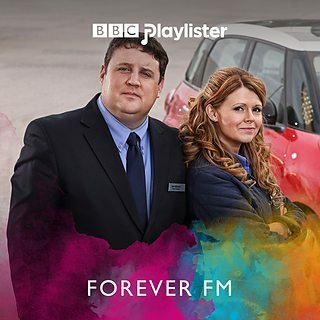 Peter Kay’s Car Share may have come to the end of its drive, but juke box hire customers might be interested to learn that the complete playlist of tracks used on the in-car radio station Forever FM has now been made available by the BBC. The broadcaster listed all 63 tracks heard in part or in full throughout the series on its Playlister service – a surprisingly high number of songs for just six episodes. Viewers will be more aware of some than others, in particular the classic tracks given their own dream-sequence music videos each week. But it’s a generation-spanning, crowd-pleasing selection, with everything from The B-52s’ Love Shack to OMC’s How Bizarre. This of course is not the first time the BBC have published a complete playlist, as regular readers of our juke box hire articles will remember.